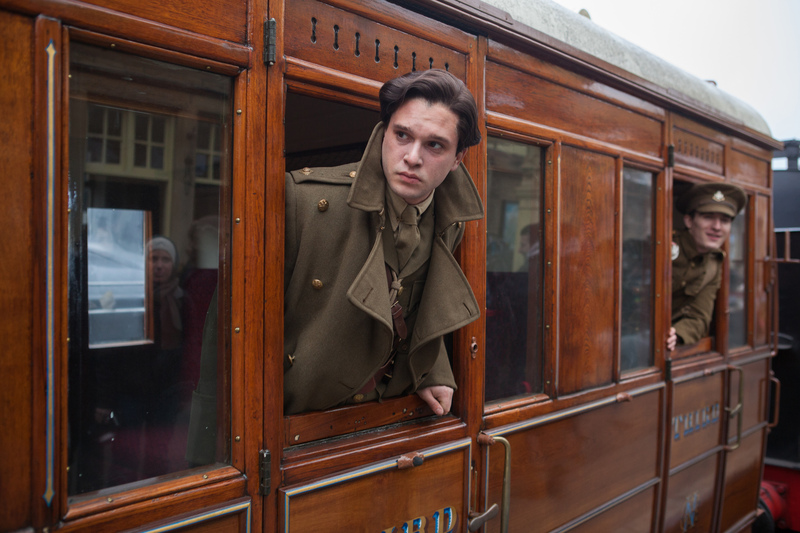 Deftly balancing restrained sentimentalism with tough-minded human tragedy, this impressive, unashamedly classical feature debut by TV helmer James Kent has the populist heft one expects from producer David Heyman. 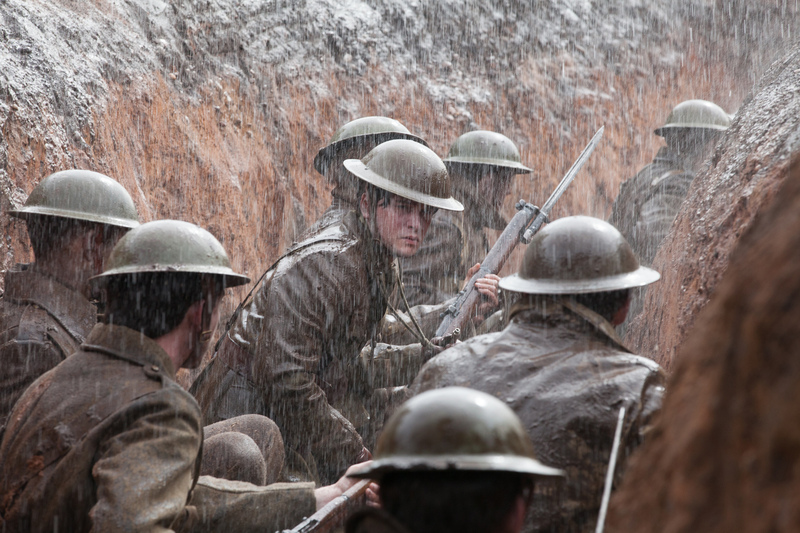 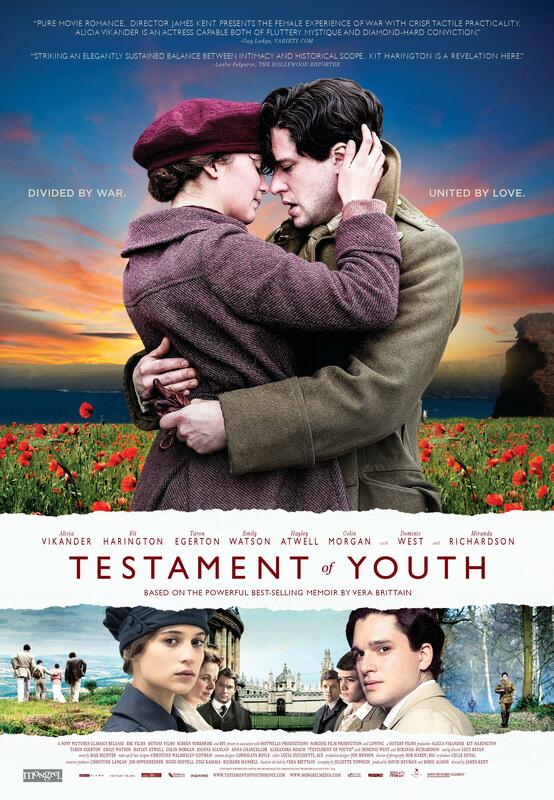 Striking an elegantly sustained balance between intimacy and historical scope, director James Kent's WWI-set epic Testament of Youth encompasses nearly all of the virtues of classical British period drama and nearly none of the vices. 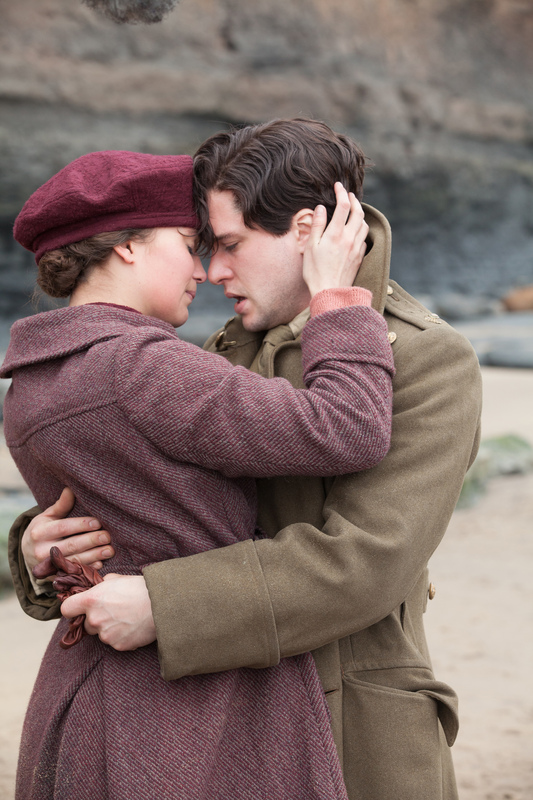 Testament of Youth is a powerful story of love, war and remembrance, based on the First World War memoir by Vera Brittain, which has become the classic testimony of that war from a woman's point of view. 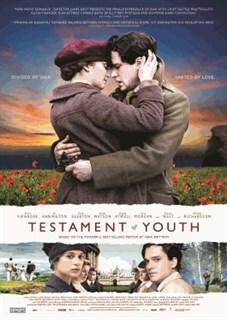 A searing journey from youthful hopes and dreams to the edge of despair and back again, it's a film about young love, the futility of war and how to make sense of the darkest times. 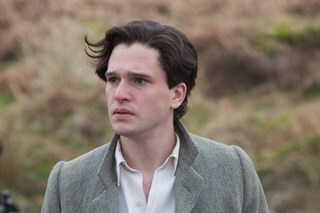 Kit Harington as Roland Leighton.Photo by Laurie Sparham, Courtesy of Sony Pictures Classics. Left to right: Joanna Scanlan as Aunt Belle and Alicia Vikander as Vera Brittain.Photo by Laurie Sparham, Courtesy of Sony Pictures Classics. 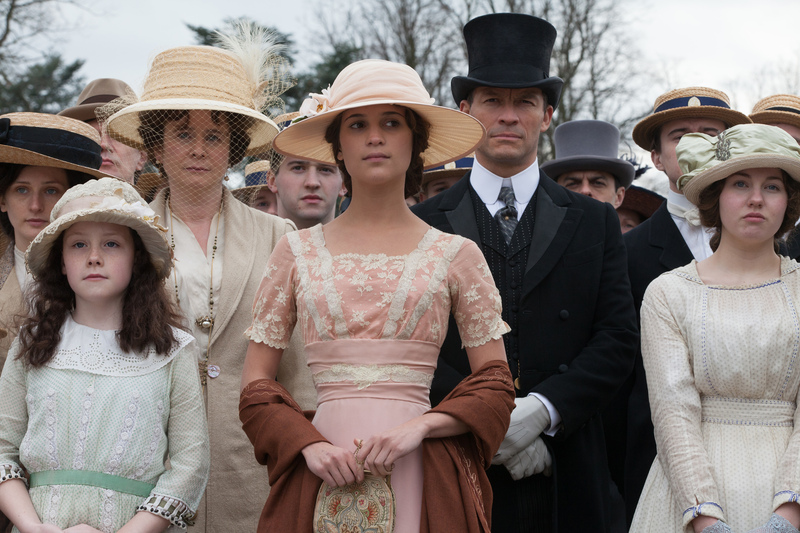 Left to right: Emily Watson as Mrs. Brittain, Alicia Vikander as Vera Brittain and Dominic West as Mr. Brittain.Photo by Laurie Sparham, Courtesy of Sony Pictures Classics. 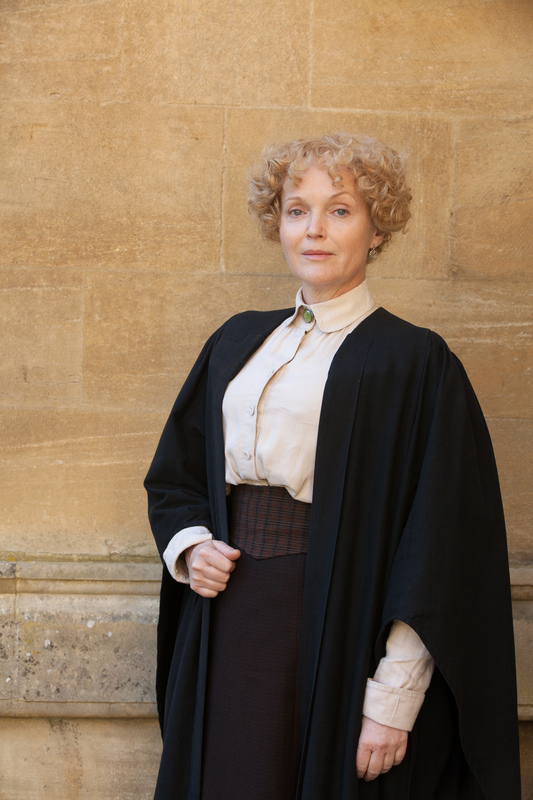 Miranda Richardson as Miss Lorimer.Photo by Laurie Sparham, Courtesy of Sony Pictures Classics. 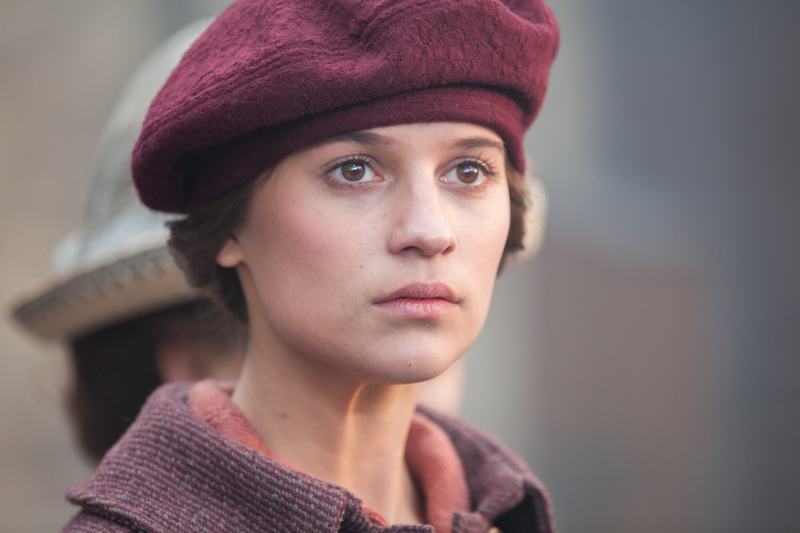 Alicia Vikander as Vera Brittain.Photo by Laurie Sparham, Courtesy of Sony Pictures Classics. Left to right: Kit Harington as Roland Leighton and Alicia Vikander as Vera Brittain.Photo by Laurie Sparham, Courtesy of Sony Pictures Classics. 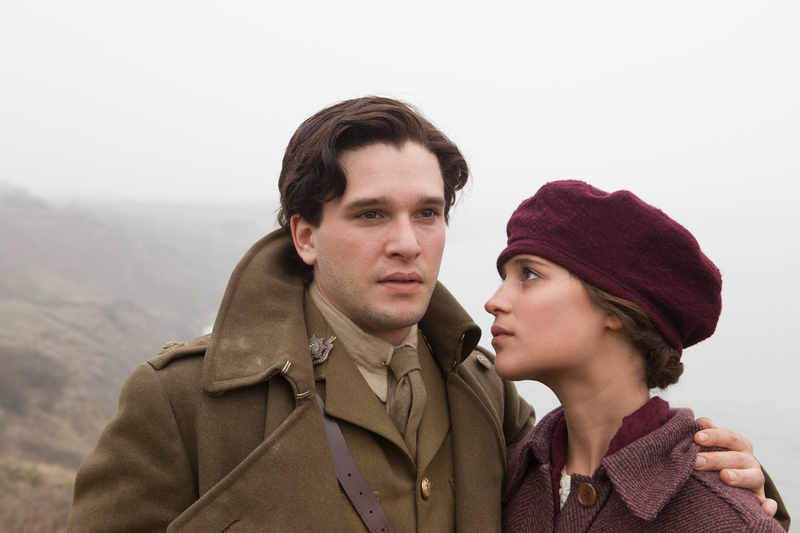 Left to right: Kit Harington as Roland Leighton and Alicia Vikander as Vera Brittain.Courtesy of Sony Pictures Classics. 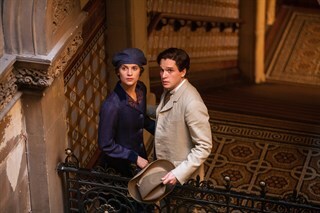 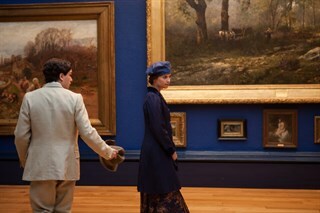 Left to right: Alicia Vikander as Vera Brittain and Kit Harington as Roland Leighton.Photo by Laurie Sparham, Courtesy of Sony Pictures Classics. Left to right: Taron Egerton as Edward Brittain and Alicia Vikander as Vera Brittain.Photo by Laurie Sparham, Courtesy of Sony Pictures Classics. 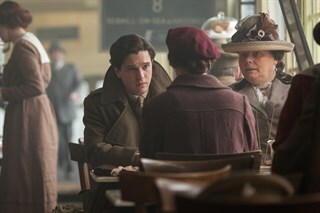 Left to right: Kit Harington as Roland Leighton, Alicia Vikander as Vera Brittain and Jo-anna Scanlan as Aunt Belle.Photo by Laurie Sparham, Courtesy of Sony Pictures Classics. 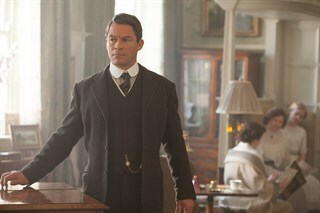 Dominic West as Mr. Brittain.Courtesy of Sony Pictures Classics. 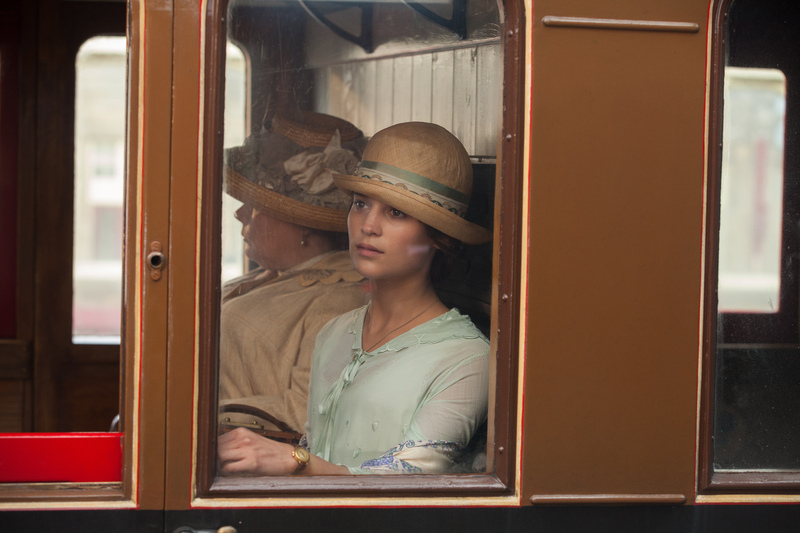 Left to right: Alicia Vikander as Vera Brittain and Miranda Richardson as Miss Lorimer.Photo by Laurie Sparham, Courtesy of Sony Pictures Classics. 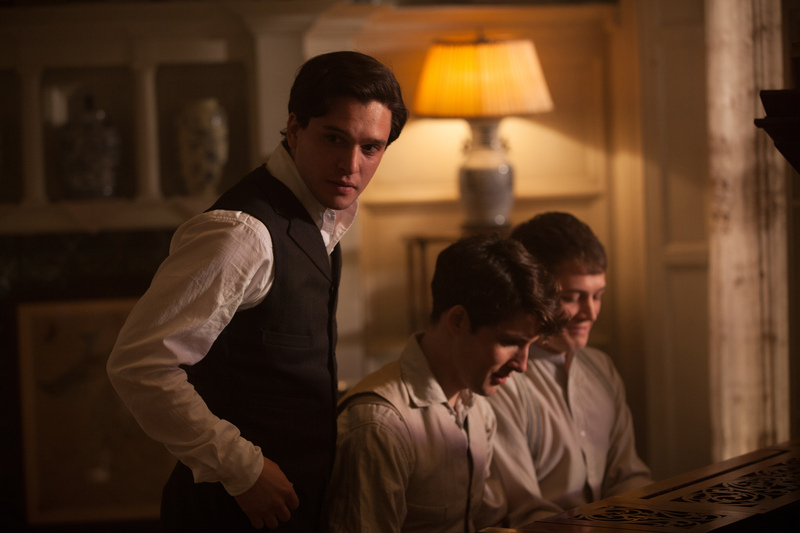 Left to right: Kit Harington as Roland Leighton, Colin Morgan as Victor Richardson and Taron Egerton as Edward Brittain.Courtesy of Sony Pictures Classics. 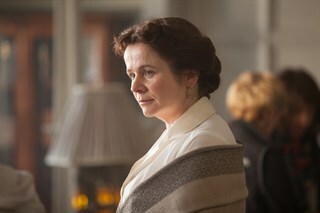 Emily Watson as Mrs. Brittain.Photo by Laurie Sparham, Courtesy of Sony Pictures Classics. 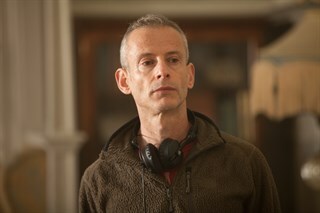 Director James Kent. Courtesy of Sony Pictures Classic. 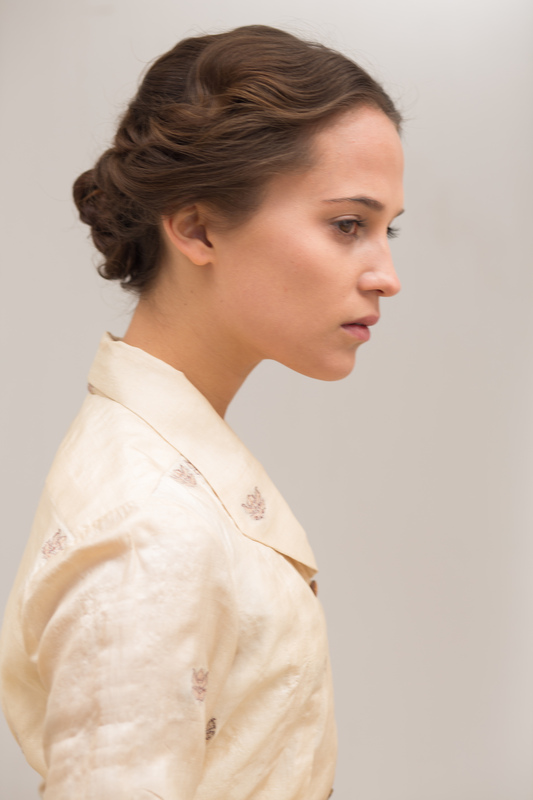 Alicia Vikander as Vera Brittain.Photo by Giles Keyte, Courtesy of Sony Pictures Classics. Left to right: Kit Harington as Roland Leighton and Alicia Vikander as Vera Brittain.Photo by Laurence Cendrowicz, Courtesy of Sony Pictures Classics.